Location Location Location!! 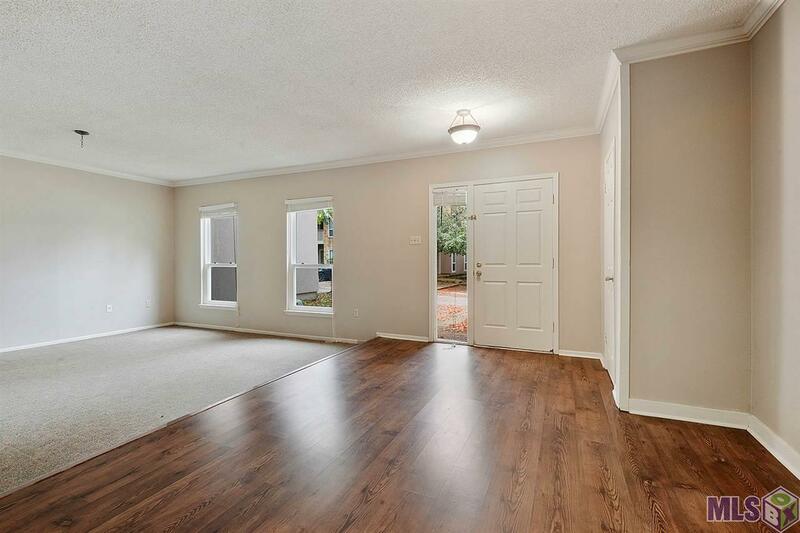 This immaculate ground floor condo is located in the desirable Bocage area just mins from Towne Center and the interstate. 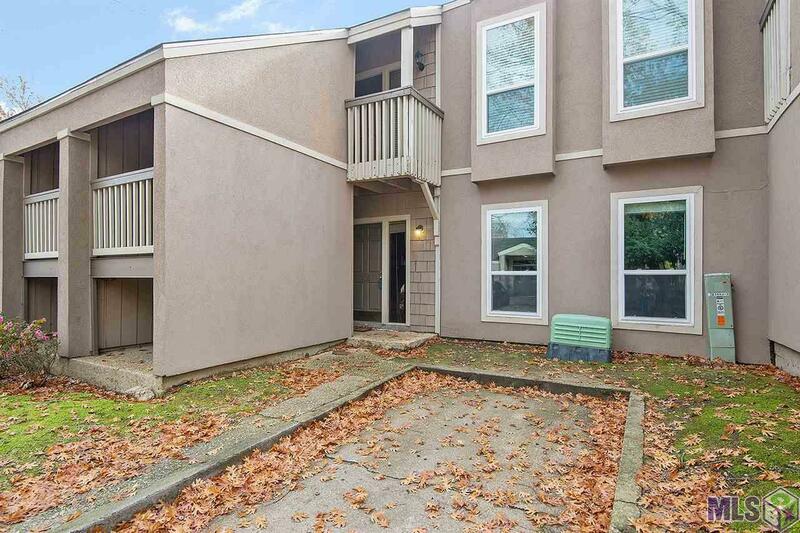 This home offers brick floors in the kitchen and counter top bar seating for two. 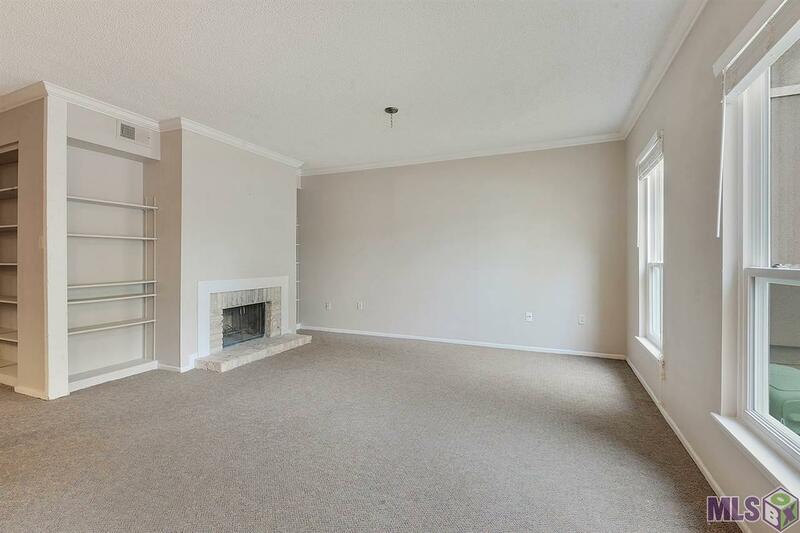 You will love the natural light in living room and beautiful cozy fireplace. The bathrooms are very spacious and feature updated slate floors. Both bedrooms offer walk in closets perfect for all of your storage needs. 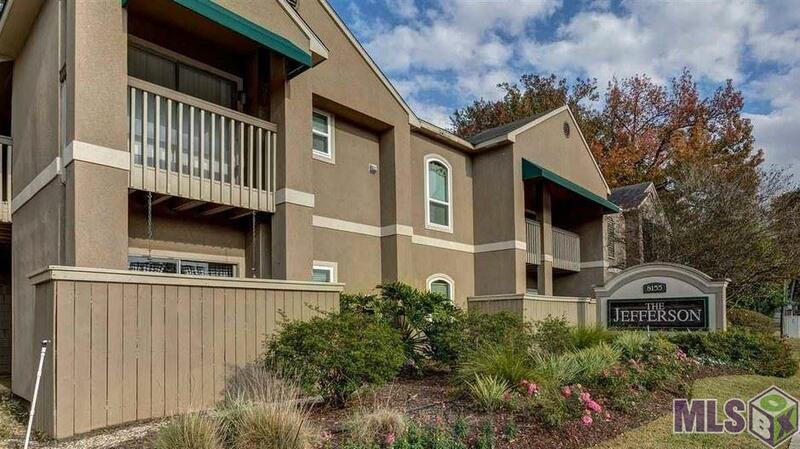 You are steps away from the pool and walking distance to a great park that offers tennis courts and walking trails.